I am so pleased you’ve found your way here. 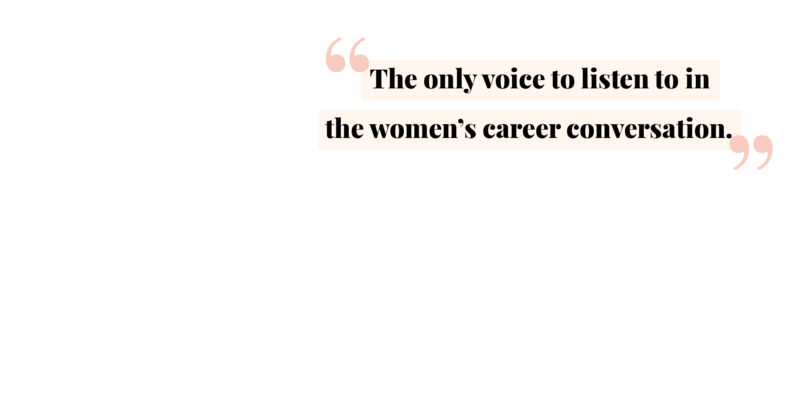 I started the Step Up Club to make my female-focused business and career advice accessible to us all. As well as sharing my knowledge, the Step Up Club is a place to connect. 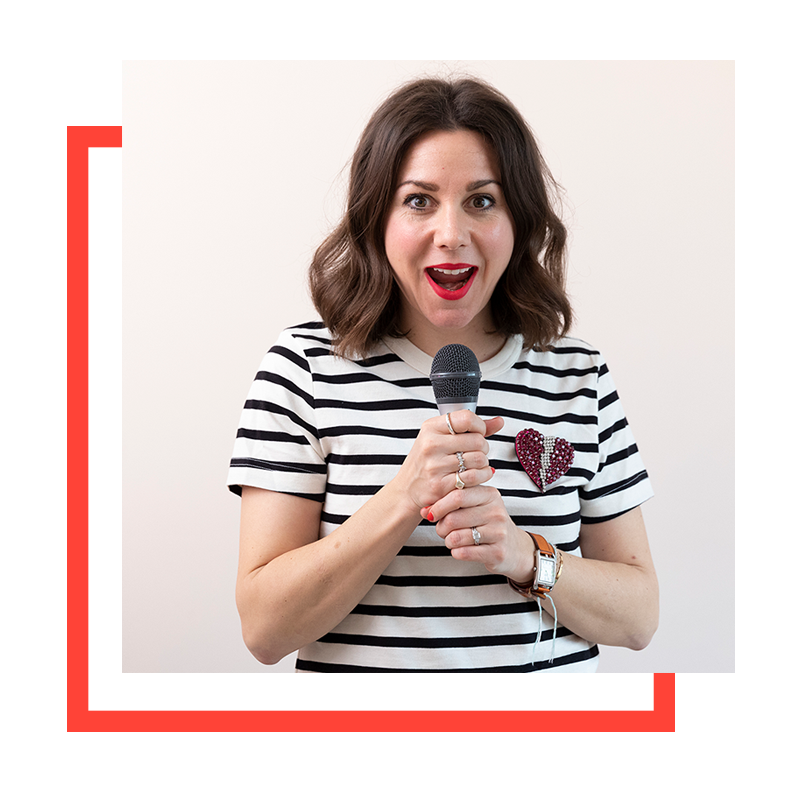 My aim is to get you working smarter, feeling more confident and fulfilling your potential. Have a look around the site. 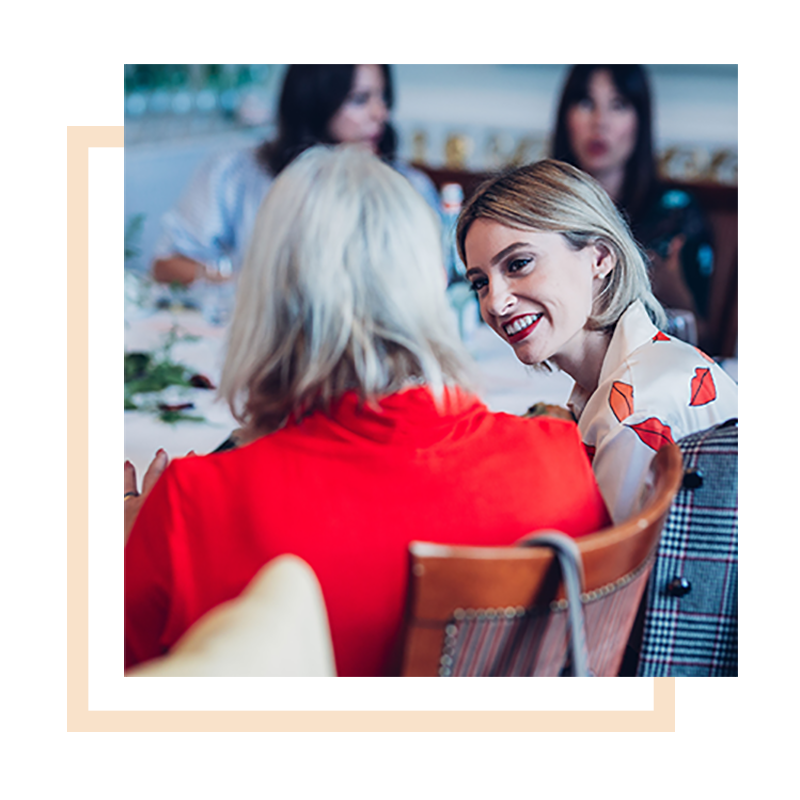 You’ll find plenty of freebies for an instant career or business boost and information about Step Up School, our headline London-based group-coaching course, which gets women like you thriving again. Then there’s The Success Revolution podcast, Step Up’s work with well-known life and style brands, and plenty of ways to join our network. Stay tuned for some exciting on how you’re going to be able to digitally learn and connect too. It’s coming very soon. 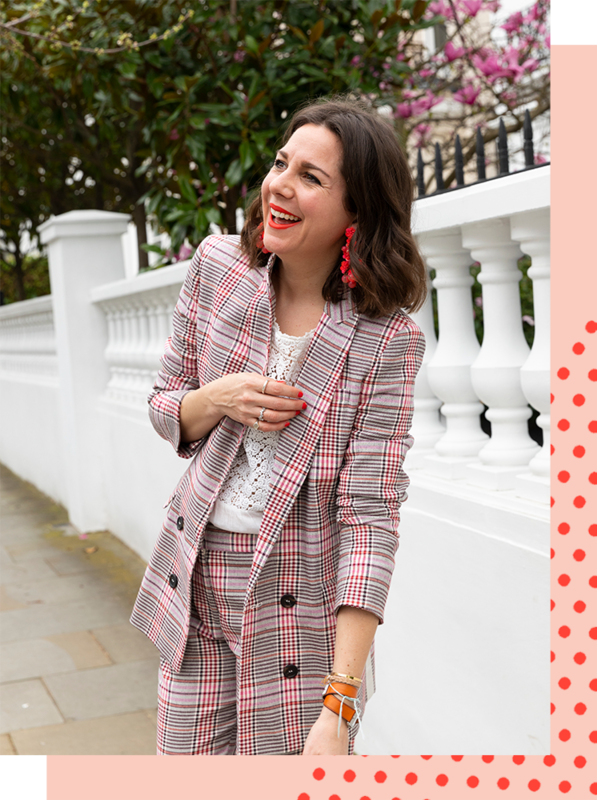 So far, the Step Up Club has helped hundreds of women to build new businesses, fall back in love with their jobs again, secure promotions and pay rises, feel confident and authentic in business and at work and become the leaders they never imagined they could be. Sign up to the newsletter now, and make that first step to your better career or business. Plus you’ll get plenty of discounts on Step Up courses and events, as well as lots of free weekly advice. Some tasters of what Step Up offers…. Not sure where to start? Take our 2-min quiz and receive your personalised success plan to get you on the path to success. 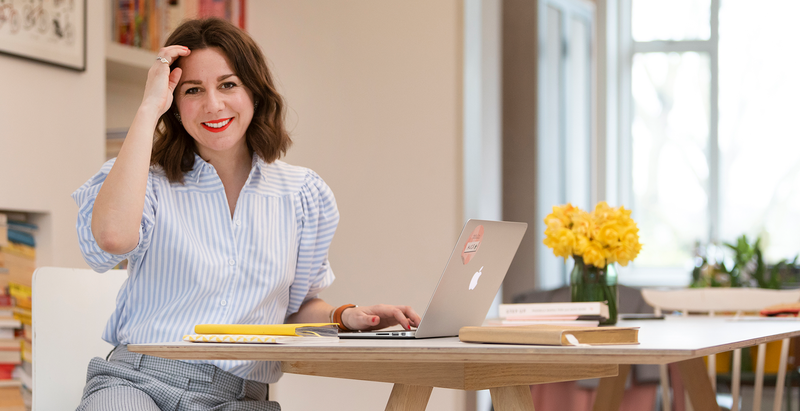 Covering personal branding, confidence, networking and more, this is the course for women looking to amplify their career. The Success Revolution podcast is here to change the way we talk – and think – about success one high-profile interview at a time. 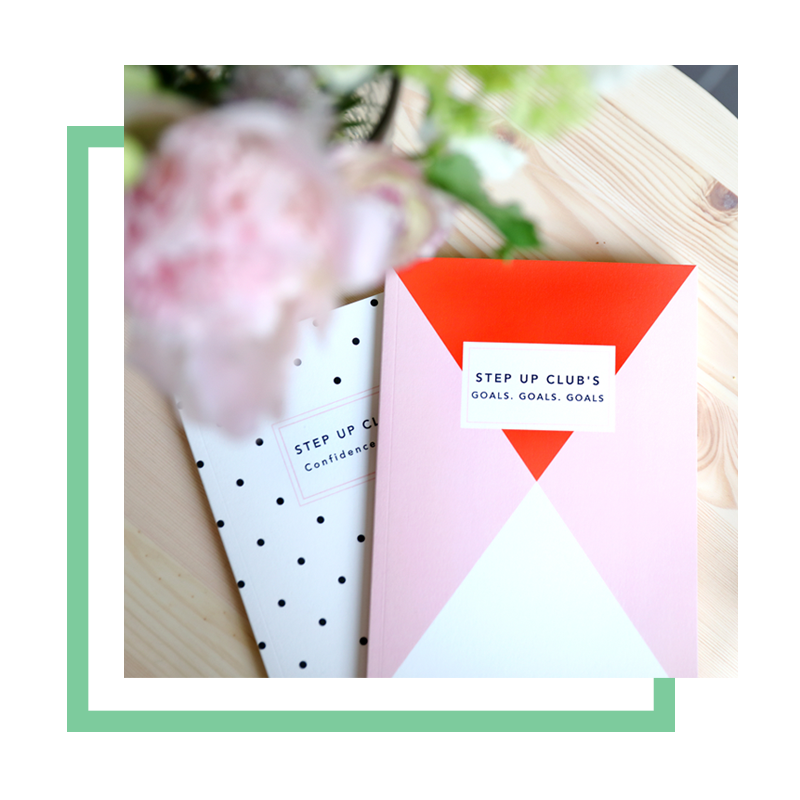 Sign up to the The Step Up Club newsletter to receive purposeful and practical advice in your inbox every week! Oops somethings not right. Please check and try again. Submitted! Welcome to the Club.